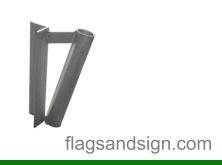 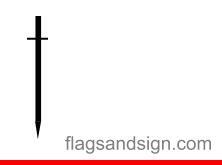 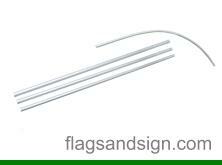 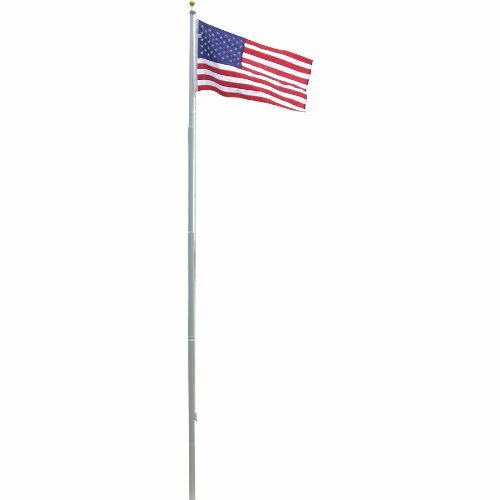 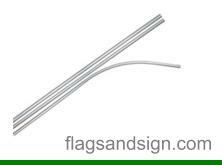 4-piece 15ft half sleeve Swooper Pole is made with a heavy anodized aluminum with curve to keep your flags always visible. 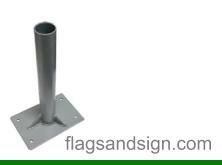 Wheel base for cars. 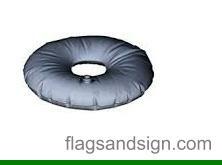 Push around any of the 4 tires to display the swooper. 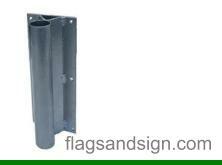 You can also use a concrete block or a sand bag. 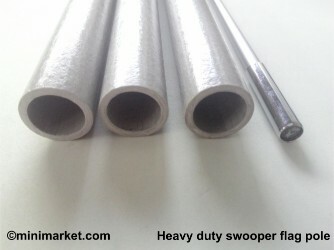 Drill Spike for Swooper poles. 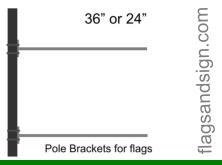 Nothing is sticking out. 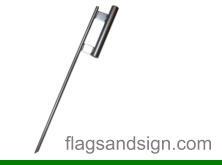 No problem to mowing the grass. 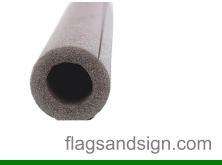 No liability issues. 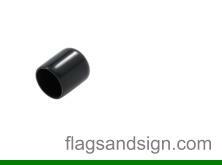 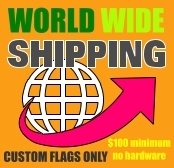 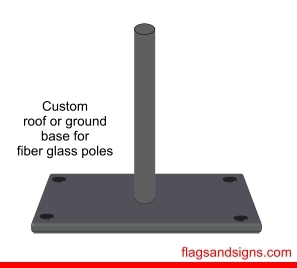 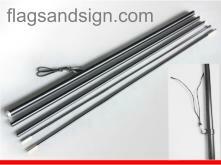 Replacement rubber cup top for swooper aluminum flag poles Inner size is around 1/2 inch. 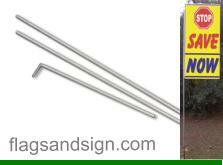 Fits most poles on market. 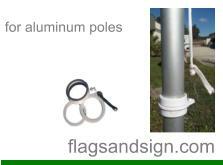 Replacement rubber cup top for swooper aluminum flag poles Inner size is around 1/2 inch.Pack of 4Fits most poles on market. 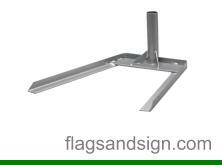 Bolt on Roof Mount on angle for flag poles. 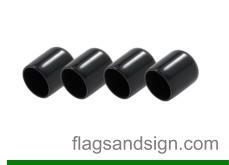 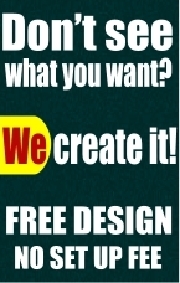 Wheel base for SUV and Trucks. 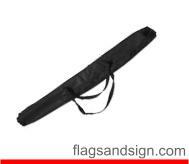 Push around any of the 4 tires to display the swooper You can also use with a concrete block or a sand bag. 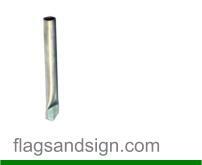 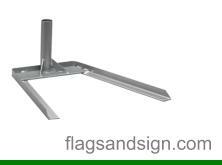 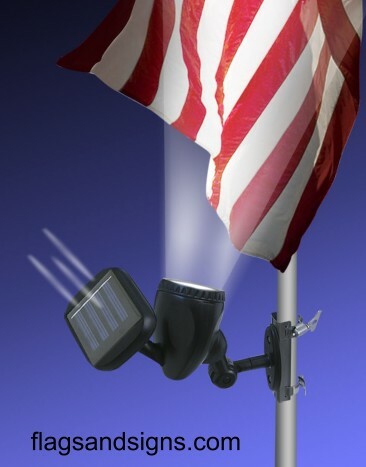 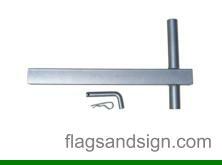 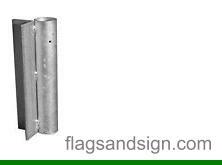 Bolt-on Straight Wall Mount for flag poles. 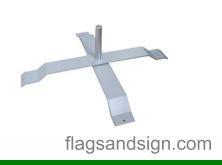 Collapsible X Stand for flag poles.